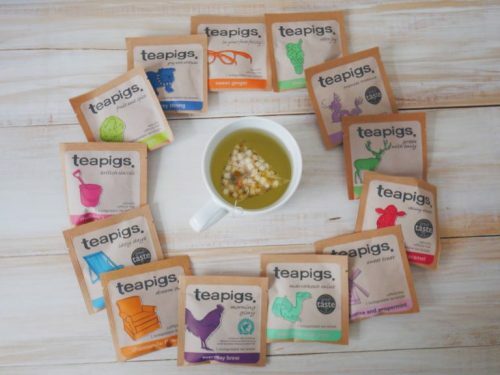 If you are a tea lover, then you must have heard of Teapigs before. 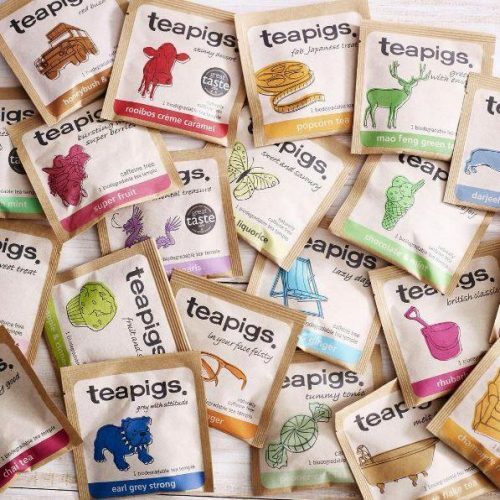 Teapigs, a UK brand, made it their priority to only sell quality real tea. By quality real tea, they mean whole leaf tea, whole leaf herbs, whole berries, whole spices and whole flowers. Not the dusty stuff you’ll find in regular paper teabags. You can choose from various different flavors such as honeybush and rooibos tea, chocolate & mint tea, detox tea, snooze – tea for sleeping, and so on. Teapigs can even recommend you tea when you simply use their “mood-o-meter” on their website! Teapigs also retails in Hong Kong but of course more expensive and with less choice! 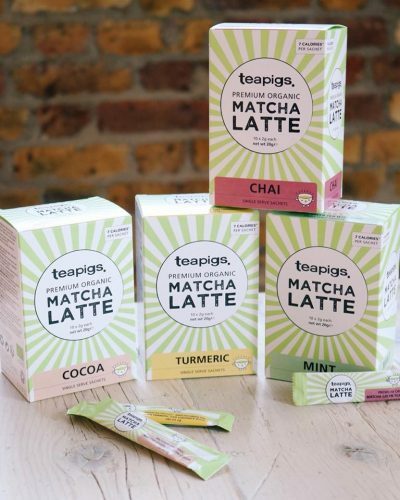 So if you want to try out Teapigs, now is your chance! If you add any matcha powder product, the delivery to our Uk warehouse will be free!